Her name is Erietta Vordoni. She graduated in 1984 first in her class from the Athens School of Fine Arts. Continued her studies at the Εcole Nationale Supérieure des Beaux-Arts in Paris under Kremonini and Cesar, where the French Ministry of Culture granted her an atelier for life in the early nineties. Earned the biggest painting prize in Salon de Moutrouge in 1997, Paris. Erietta Vordoni nowadays, lives and works amongst Athens and Paris. The painting has been created under the concept of Epicurus. Mrs. Vordoni decided to paint a 56.5 ft length and 6.5 ft height hand-made wall installation to resemble a vast - inner self garden, alluding to the garden Epicurus proposed in the context of his own troubled times. In an era where values and principles are being redefined day after day, Mrs. Vordoni has received the honor to exhibit her work in NY picturing the timeless eternity of welfare. Mrs Vordoni has conceived to bond Ancient Greek and English on the inner background of the installation as one language, enhancing international visitors to visualize the interconnectivity between the former and the latter language of all times. Huge flowers are throughout this installation symbolizing the heavenly inner self, attuned with self-harmony and all others. 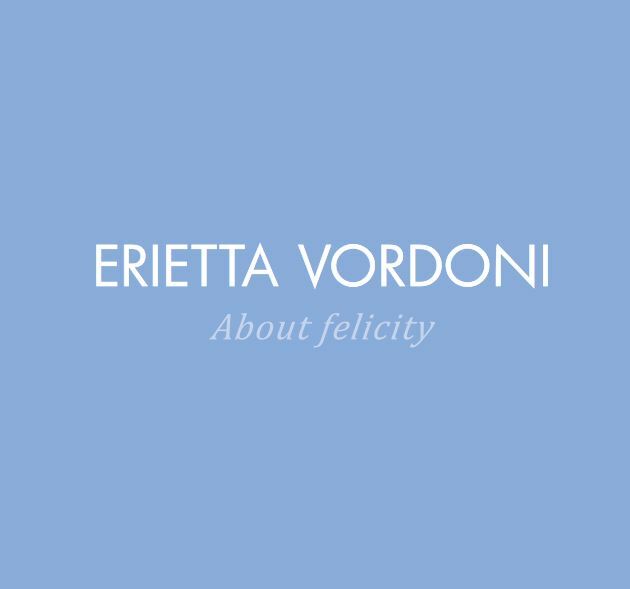 Aiming to convey the suspended, fragile moments of worldwide living in the 21st century, where everything is falling apart while being reborn from its ashes, Mrs. Vordoni has innovated the multi-level transparency to portray this epoch’s delicacy.